B9Creations and SDC Technologies officially opened up their new 500 thousand dollar 3D printing lab. "When people visualise the next hot-spot for a high-tech manufacturing boom, a small rural state such as South Dakota might not be what be comes to mind. But it should. 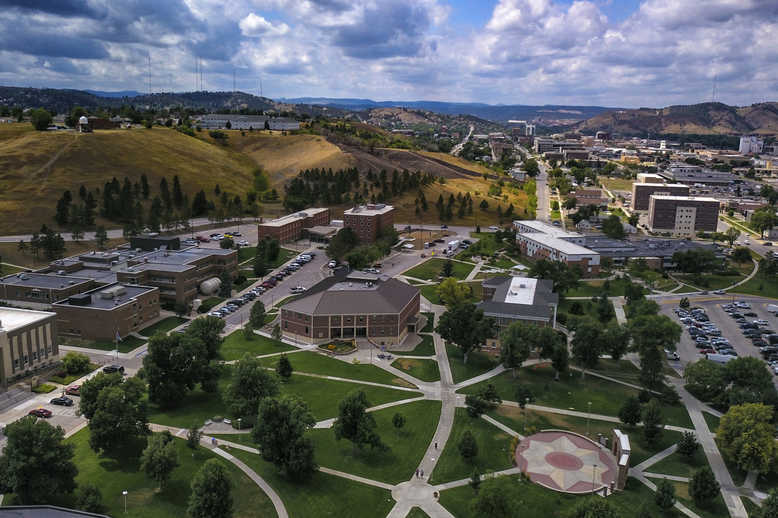 In South Dakota, a symbiosis of leaders in education, business and state and local governments is harmonising to educate the next generation of savvy high-tech leaders and connect this eager talent pool to a new breed of companies that are changing the face of technological and manufacturing industries. "3D printing can automate production and create complex parts faster than many traditional processes, but post-processing of these parts often involves manual labor that cuts into those productivity gains. 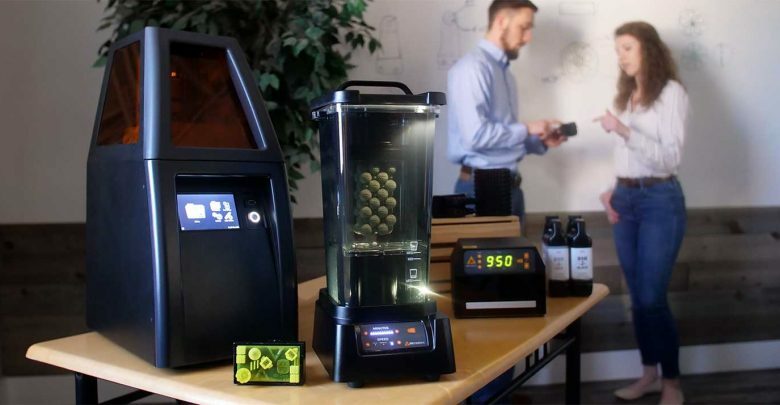 3D printer company B9Creations now offers an automation solution that can eliminate that time-consuming work." 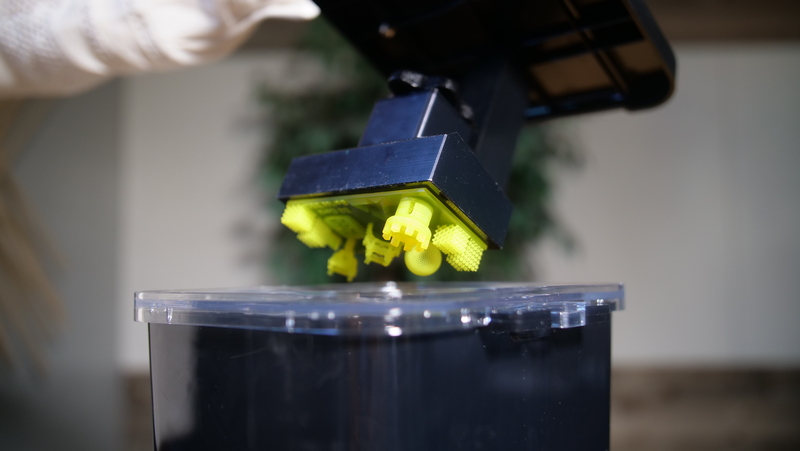 February is turning out to be a big month for professional 3D printing company B9Creations, as it has just unrolled its second product in two weeks. 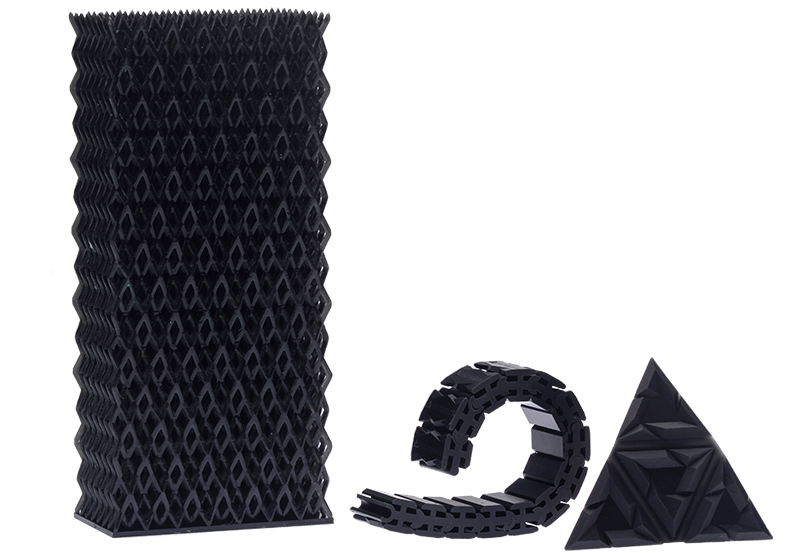 Its newest release, a 3D printing material called Rugged – Nylon 6, marks the launch of its engineering resin line. 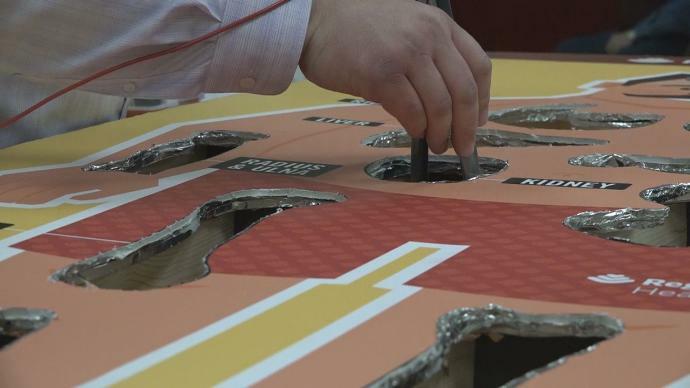 B9Creations partners with Regional Health to 3D print bones and organs for Regional Health's life size operation game. You can try your luck at their booth in the Rushmore Plaza Civic Center during the Black Hills Stock Show. 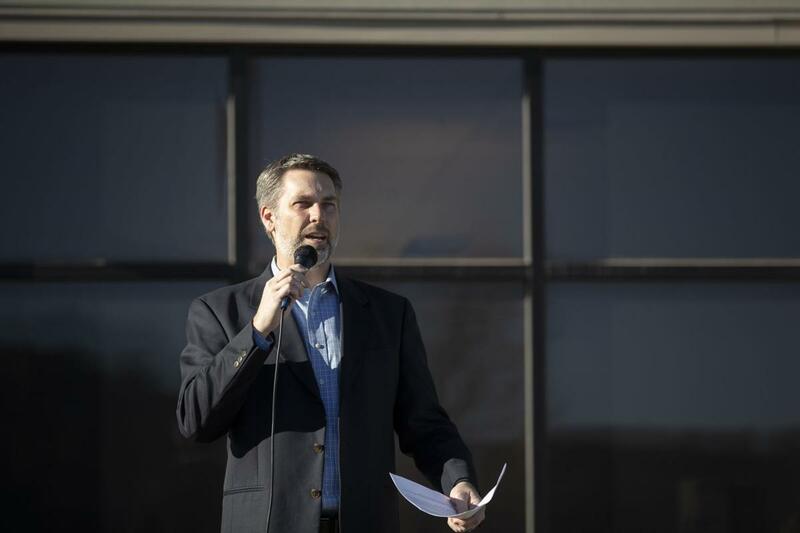 B9Creations CEO Shon Anderson speaks Tuesday, January 15th, 2019 for a ribbon-cutting at the new location on Plant Street. 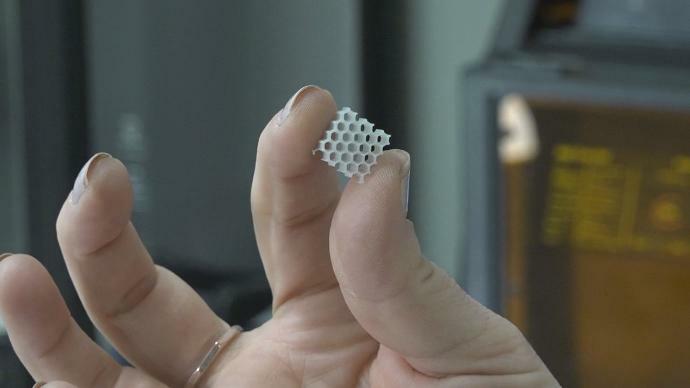 “The industry needs to rise to the challenge.” Check out our CEO, Shon Anderson, and 39 other leaders in 3D Printing Industry's “Predictions for Additive Manufacturing in 2019,” as they talk about advancements and opportunities for the year to come. 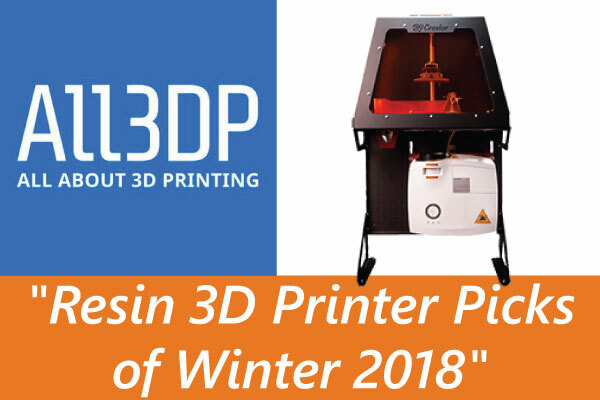 B9Creator Makes All3DP's "Resin 3D Printer Picks of Winter 2018"
Looking for a stereolithography (LCD/DLP/SLA) 3D printer? B9Creations B9Creator v1.2 makes All3DP's winter 2018 buyer's guide to the 25 best resin 3D printers on the market right now. 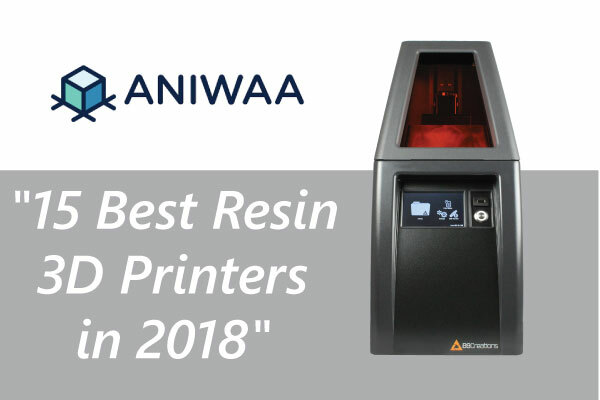 B9Creations B9 Core Series 3D printer makes Aniwaa's list of the "15 Best Resin 3D Printers in 2018," which showcases the best SLA, DLP, or LCD printers currently available on the market for under $10,000.